The limo service we offer has several limo models that come at varying rates for the different customers. For those who wish to opt for a limo for their wedding day, there are special wedding day packages available. For corporate clientele it is necessary to get them from one point to another in comfort and luxury. 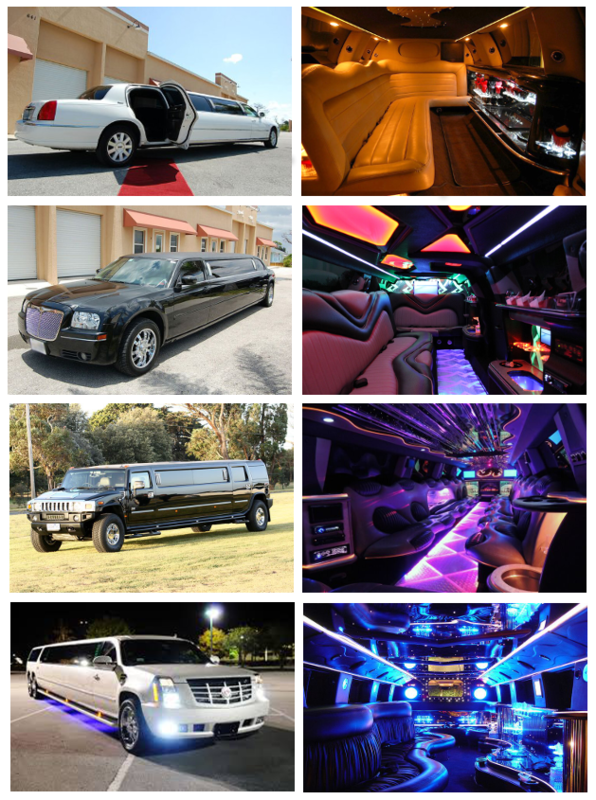 For all these requirements, opting for our limo service will be the convenient choice to make. If you are looking to book our limo service you will find the process an easy one. All you need to do is choose a limo model from our site. You will find the classic, stretch, the sedan and vintage models to choose from. You can also check the different amenities and features offered with the vehicles before you proceed. You can easily reserve a model by entering the details like booking time, date and providing the address. Once you confirm the rate and terms of hire, you can proceed to finalize the booking and make the payment online at our limo rental site. Get prices and availability for all makes and models call 813-514-6980. The Dali Museum; it is a famous museum in this place which is a must see. Freefall Theater; it is a small but innovative theater space. Chihuly; this is a unique art museum to visit in this area. Boat Tours; there are several boat tours to avail of in this region like the Dolphin Racer. Florida Orange Grove Winery; it is a great place to try out different kinds of fruit wines. The limo rental service that we offer will come useful for coming to and from the airport like Tampa International. This is a place where most travelers need for a pickup or drop. Once you have decided on your flight, book a limo to get you to the airport on time for your convenience and comfort. The St. Petersburg area is connected to several towns and cities in and around Florida. If you wish to avail of a long ride to any of these towns like Safety Harbor, Dunedin, Pinellas Park, Gulfport, Clearwater, Bradenton, South Bradenton, Oldsmar, Seminole, Tampa, why not opt for our limo service? It will get you there in luxury and comfort.